Pirelli’s Ultra High Performance tyres have been made to measure for the latest Porsche Macan, with original equipment homologations for the P Zero, Scorpion Verde and the Scorpion Verde All Season. Porsche’s compact SUV sports car can rely on Pirelli’s renowned technology to deliver optimal performance in all conditions. Up to now, there have been more than 180 Pirelli homologations for different models within the Porsche range: Panamera, 911, Boxster, Cayman, Cayenne and Macan. This increasing number of homologations underlines the Italian firm’s status as a leading supplier of original equipment tyres for the premium and prestige segments. 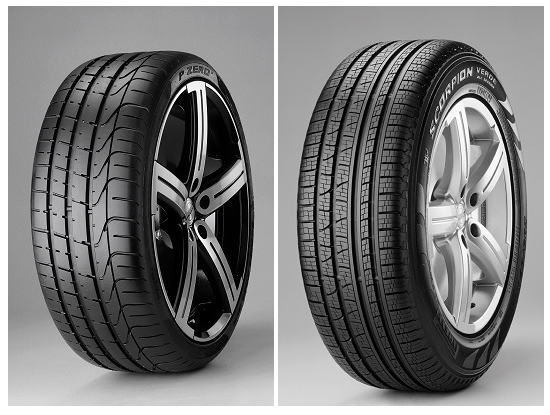 In 2014 Pirelli increased the number of its homologations by six per cent worldwide. In total, Pirelli was granted 266 new original equipment homologations, 213 of which were in the premium or prestige segments.